Hamseys has always built our reputation on the quality of our mattresses, and we are proud to continue that tradition today. Whether you need a traditional sprung mattress, memory foam or even something high-tech like our gel mattresses, we stock only the best! 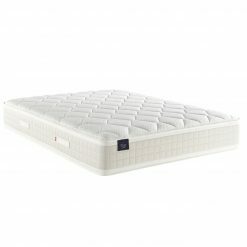 Order your new mattress online from Hamseys today!